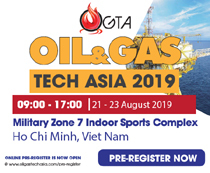 Headquartered in Finland, Chementors, a global service provider of chemical and environmental safety solutions, has now been actively engaged in Vietnam’s trade development. 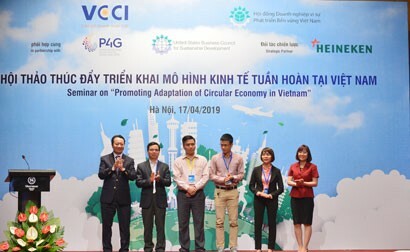 By utilising Chementors’ services, Vietnamese exporters might be able to achieve the status of “declared and approved supplier”. Mr Jani Määttä, CEO of Chementors, talked with Vietnam Business Forum in regard to its mission in Vietnam. How would you introduce Chementors Ltd and how do you engage with Vietnamese industry? Chementors Ltd, headquartered in Finland, is a global service provider of chemical and environmental safety solutions. Since we established our branch in Hong Kong in 2015, we’ve started to focus on Asian countries and issues with chemical regulation when exporting to the EU. 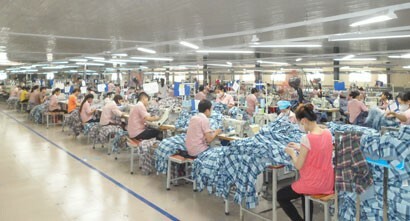 For years, Vietnam has been in a positive turbulence with its economy and industrial development. 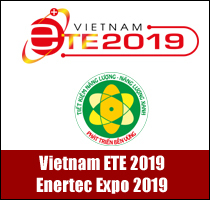 We in Chementors realised the potential collision between Vietnamese export industry (furniture, textiles, shoes, accessories) and strict European chemical regulation (REACH) as well as Chinese chemical regulation (IECSC). Especially the European REACH regulation is “causing headaches” to Vietnamese industry, which leans heavily to EU markets. We decided to act and take the necessary measures to raise the awareness of this matter in Vietnam. We are doing our best to bring out information and offer our services for companies who struggle with the lack of in-house knowledge to overcome these barriers. The work has just begun, and we hope to reach every single company who might need help in any possible way. What are the key actions to meet the European REACH requirements? The main thing for manufacturing companies is to show which chemicals are used in their product. Do they use substances which are restricted in the EU? Can they be replaced? Do they use substances of very high concern (SVHC)? If they do, what measures have to be taken to be compliant with European legislation? The first thing is to gather all possible information from supply chain and laboratory tests. The larger the data set we have at our disposal, the easier it is to compile a comprehensive document which inevitably proves the product/article is safe to use. Why should Chementors Ltd do the declaration work instead of Vietnamese manufacturers themselves? Chementors Ltd wants to encourage and support companies to deal with these issues themselves. However, what we have learnt in the past, sometimes it is more cost-efficient to outsource these assignments which require extreme expertise and knowledge. Chementors Ltd can gather all exported goods together with European importers and make life easier for every party of the deal. 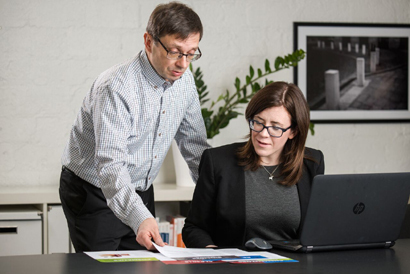 Dealing with European authorities and meeting their requirements in both documents and laboratory testing, can be sometimes tricky and requires utilising the right tools and databases. Also, outsourcing the regulative issues enables the manufacturer to focus on their core business – sales, manufacturing and R&D. 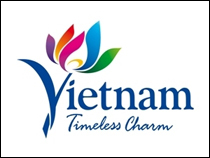 Utilising Chementors’ services, Vietnamese suppliers will achieve the status of “declared and approved supplier”. This gives a substantial benefit to promote their business to European importers. 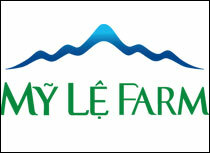 How do you help companies operating nationally here in Vietnam? Chementors Ltd is following on a daily basis the development of Vietnam's internal chemical legislation. Implementing new decrees and regulations is naturally a challenge for a great deal of companies, but we have determined to support the Vietnamese chemical industry to reach the competence also in the national level. The struggle of authoring flawless Safety Data Sheets can be eased with Chementors' services. For instance, Chementors has software which is the ultimate answer for any size enterprises to bring into use premium safety documents in dozens of different languages included with local legislation. 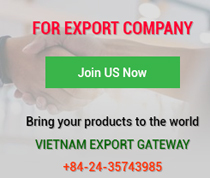 In the end, we want to emphasise that our core mission in Vietnam is to help Vietnamese industry to maintain successful development in the future and enhance Vietnam - as a member of WTO, to the next level in worldwide trading.